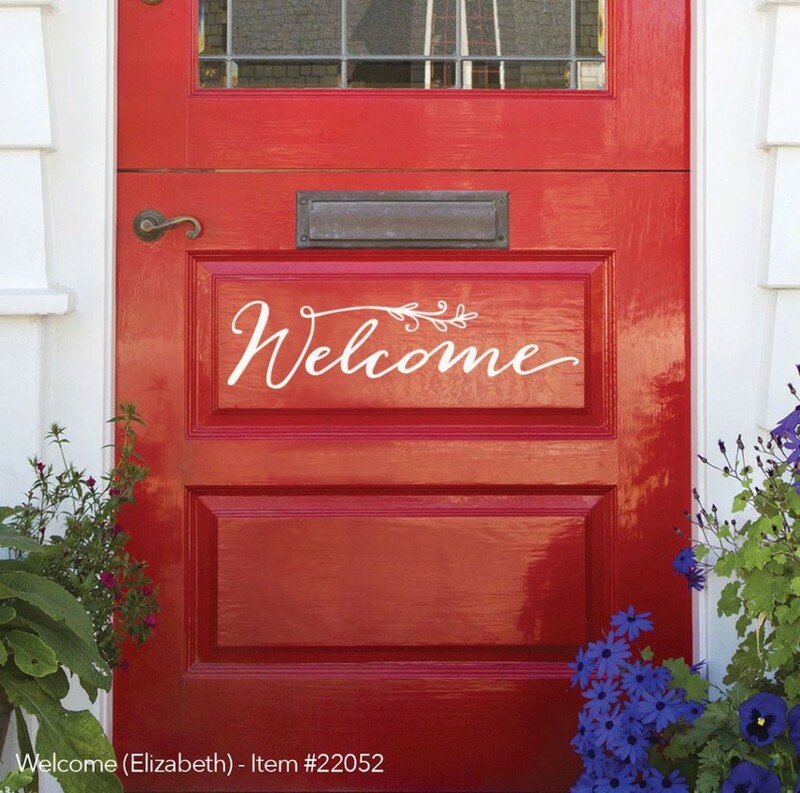 With Spring just around the corner, there’s nothing like adding something fresh and new to your home! 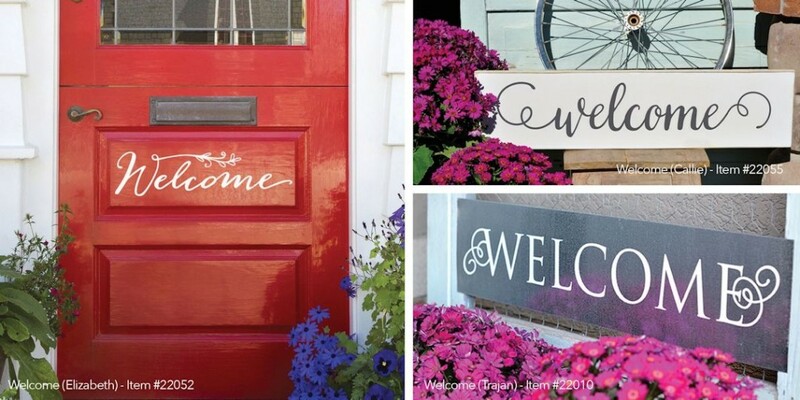 Our brand new Welcome expressions for your front door are just what you need to give your porch some curb appeal or brighten up your entryway! Here’s a closer look at the three new designs. Click each one to go directly to the product detail page. 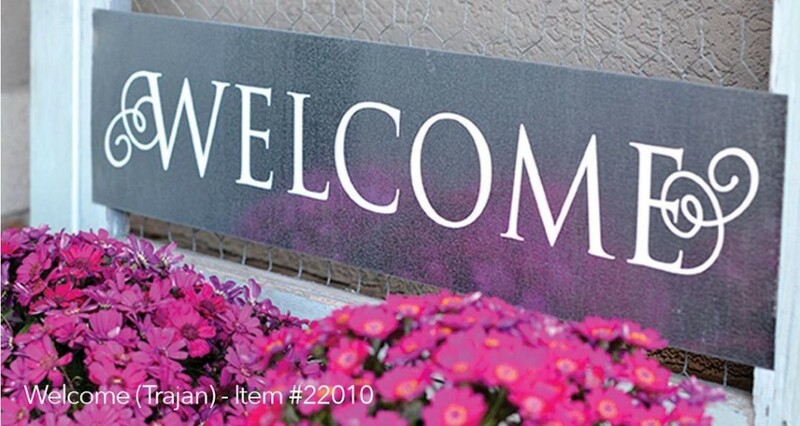 You can also view all of Uppercase Living’s Welcome Signs.